Destination: Chazuta, Peru – Leaving tomorrow. Helpful info for prayer! Myself, Josh McKenzie, and Dustin Greenup. Honored to team up with these men! 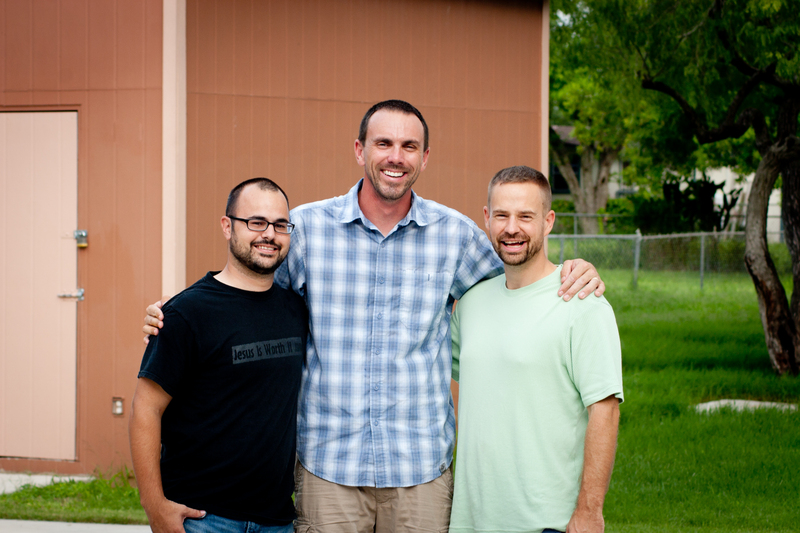 I will be leaving tomorrow with some dear brothers from the Center for Pioneer Church Planting. We will spend the week training indigenous pastors who live throughout the amazon jungle surrounding the village of Chazuta, Peru. Below is some additional information regarding the training and the men we will be training. Hopefully this will help you pray. As you will see we are in desperate need of the Holy Spirit to work in power! That is a good place to be. Q: When the pastors are teaching in their home congregations are they teaching in Spanish or their tribal language? A: For some, at best, it will be a mixture of Spanish and tribal languages, but often only tribal languages in their communities. However, some of the students are Spanish speakers primarily as are their church members. A: Some will be literate, some will pretend to be, and some will be clueless. However, even if they can read, their mindset will still be oral. That is, the way to teach them best is to use illustrations that they know and lead them to things that they do not know. “The kingdom of heaven is like….” “There was a man who had two sons.” etc. Think of the class like jail ministry, some of the students will come from backgrounds that render them literate and from good churches, others will be more oral and preliterate and from new Christian experiences or untaught pastors. It is a mixed bag. Q: Are there other snippets of information that could be helpful in our understanding the context from which these pastors are coming from prior to our arrival in Peru in a few days? A: Many of these guys are high school trained and some are from the pure jungle and very simple. Some are older and some are the representatives from their communities to get the training. Some will have traveled for days and days down jungle rivers and trails to get their. Q: Approximately how many pastors/leaders might be attending our week of training?